Crystal Calculator® helps you determine how many rhinestones you will need for your project. 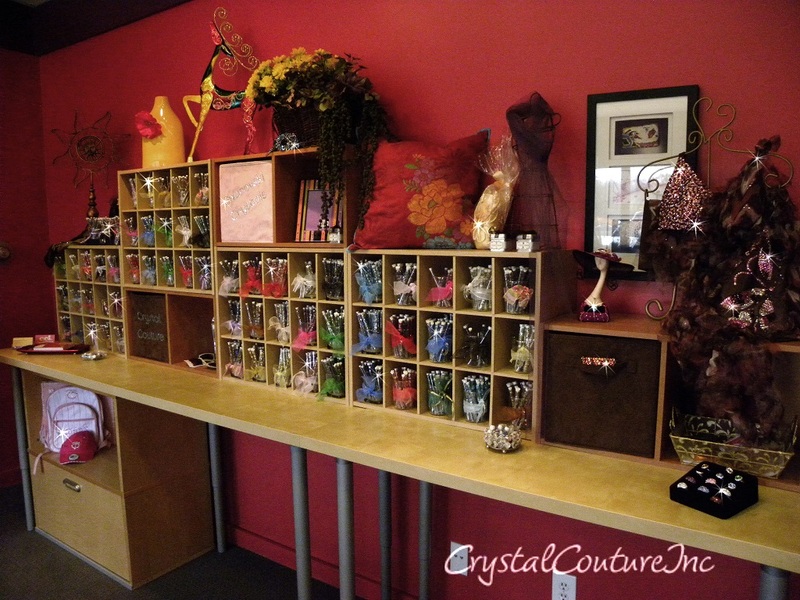 Crystal Calculator® is EXCLUSIVE to Crystal Couture Inc, in fact we developed it! Step 1: Simply measure the width and height of the area you want to crystallize. For example: Cell phone measures 2" wide by 4" in length = 8 square inches. Step 2: Determine the stone size (ss) of the Swarovski crystal you want to use. Step 3: Use the Crystal Calculator® to determine the number of crystals you will need. 64 crystals per square inch x 8 square inches = You need 512 crystals! This example would be for full coverage on your phone, the crystals will be next to each other just like the photo! Now the fun begins....shop for your Swarovski crystal colors and visit the "ideas" section of our website for inspiration! use our Crystal Calculator® to help figure out how many crystals you will need! Step 1: Create a design for your costume, look under “ideas” for inspiration or give us a call we can help! Step 5: Shop our Swarovski colors, we carry more than 125 colors! shop by color family to view Swarovski crystals grouped by shades.